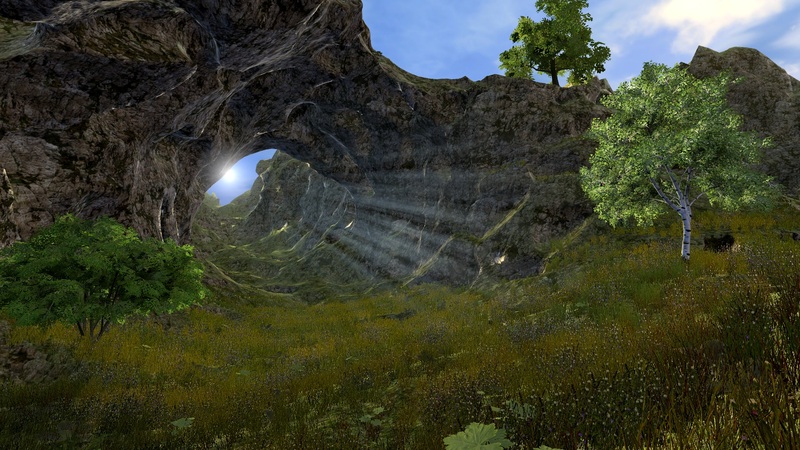 Infinite terrains with 65k draw distance, that can be dug or built in real time and in any direction, and can render any kind of shapes like mountains, caves, hills, smooth, cubical, spherical, overhangs, etc. You don't believe us? Try it! See what Ultimate Terrains is capable of. Short answer: rendering infinite terrains with any kind of shapes and a draw size of 65k³, that can be edited in real-time. Test Ultimate Terrains by yourself thanks to the playable demo. You can download Ultimate Terrains on the official Unity's Asset Store. All future updates will be free for customers. You buy it only once. Join the community and get help from the developer and other users.